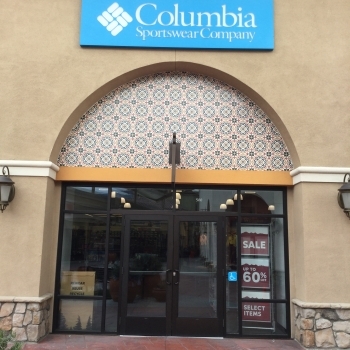 Invite only Retail Store for Columbia, Mountain Hardwear, SOREL and prAna apparel, footwear, accessories and equipment for adults and kids. 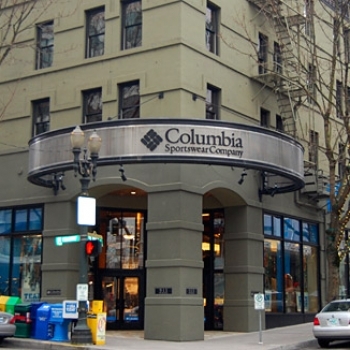 Columbia Sportswear Company is a global leader in branded apparel, footwear, accessories and equipment. 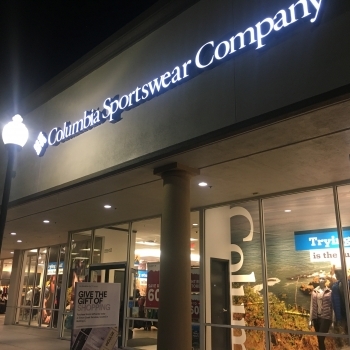 Columbia Sportswear Company owns the Columbia, Mountain Hardwear, SOREL, and prAna brands and has a reputation for innovation, quality and performance.